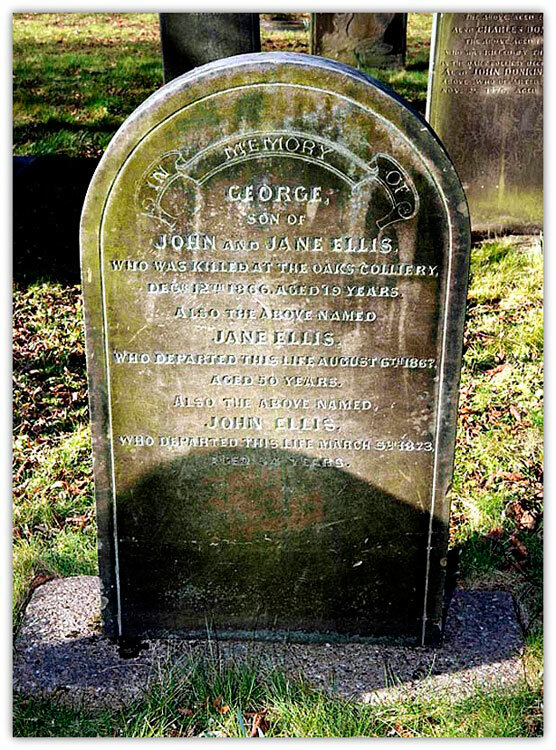 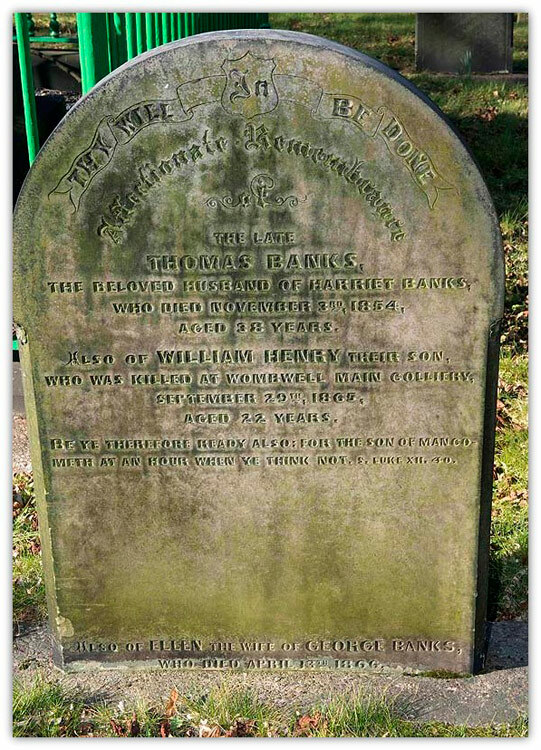 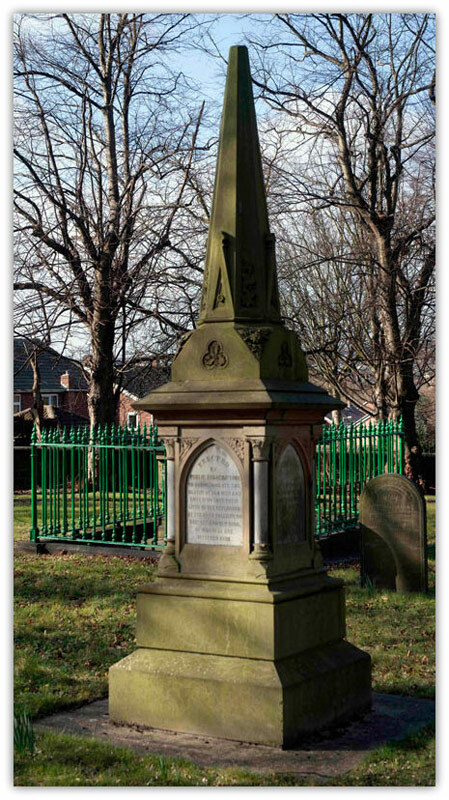 I have attached photographs of their headstones, which are all located in Christ Church Graveyard, Doncaster Road, Stairfoot, Barnsley. 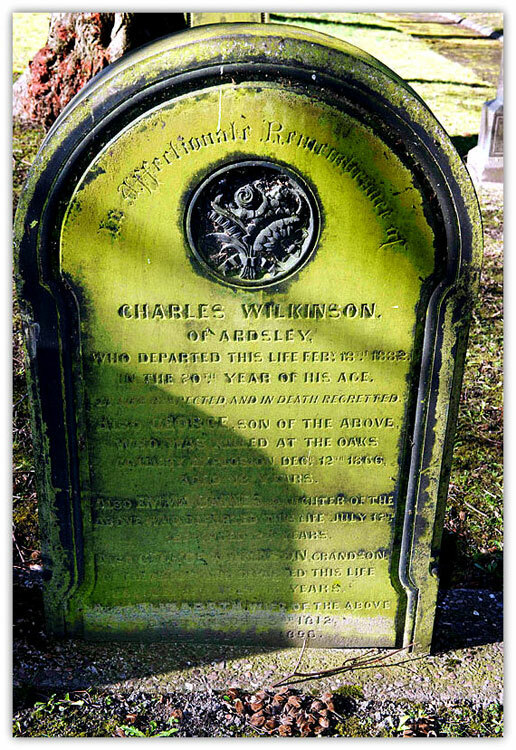 This is not intended to be a comprehensive list and other graves may be present in this graveyard. 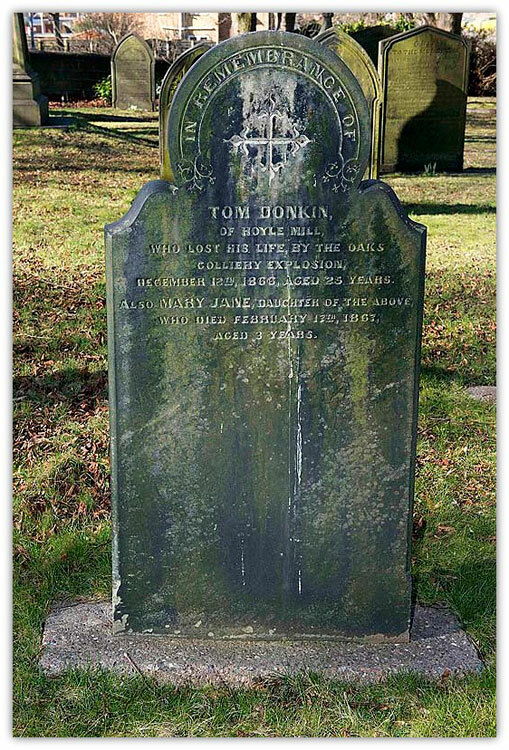 The graveyard also contains a memorial to those killed on the explosion, for which I have also added a photograph. 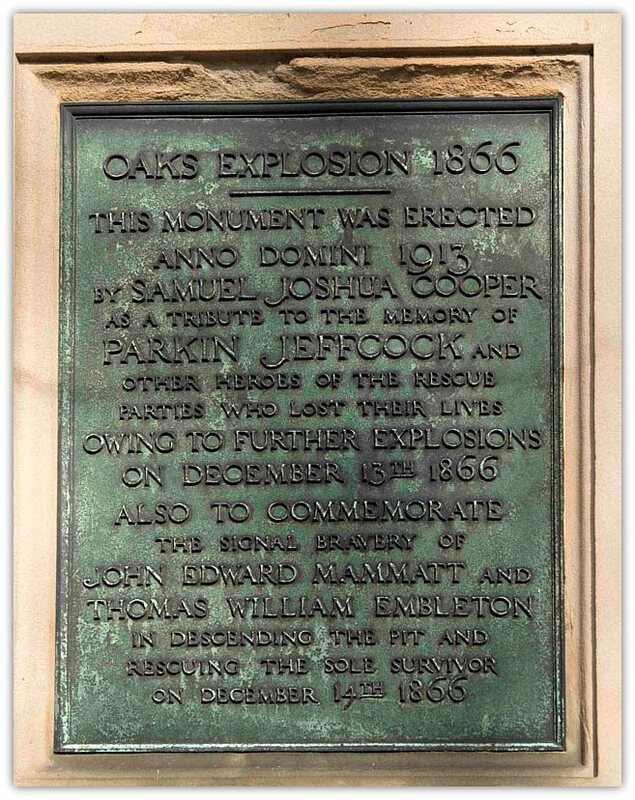 I am also sure you will be aware of the monument to rescue workers responding to the original explosion, who died in a subsequent explosion which occurred 13 December 1866. 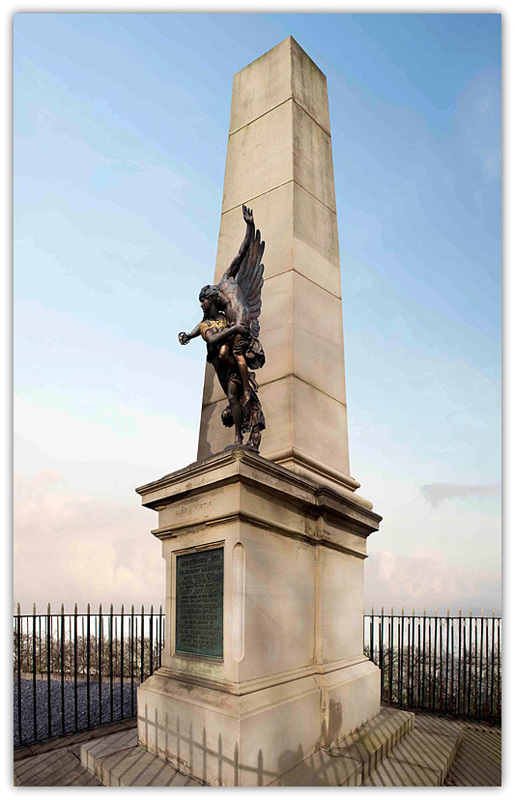 I have also added a photograph of this memorial.